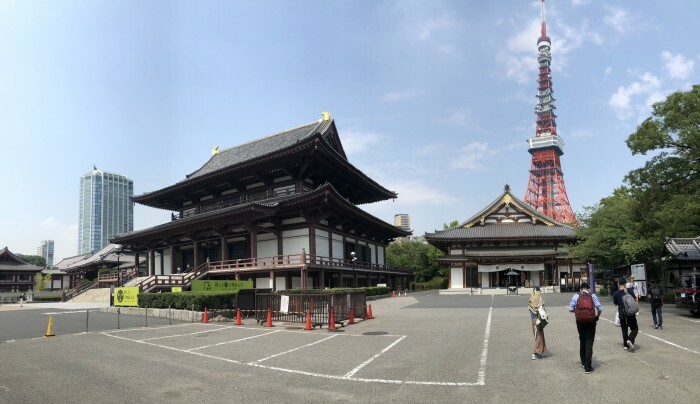 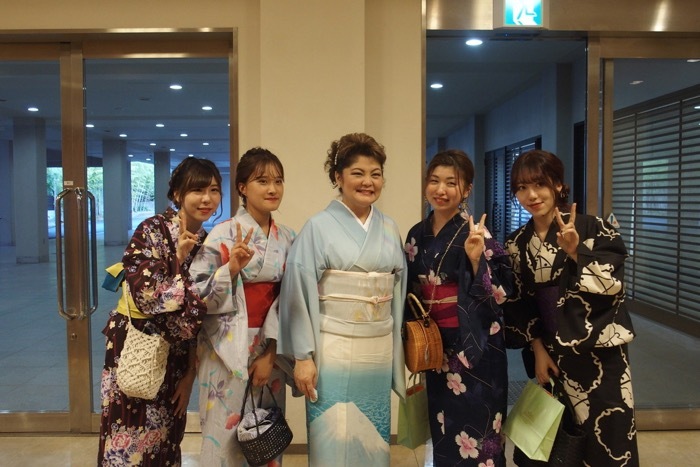 the blog, but will be back soon!!! 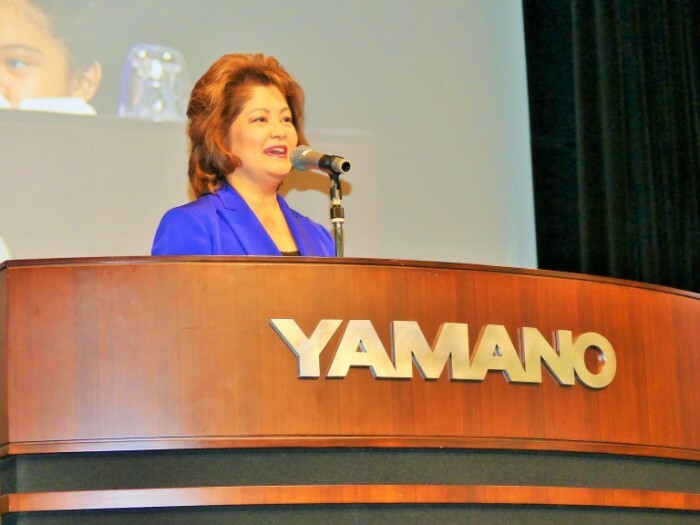 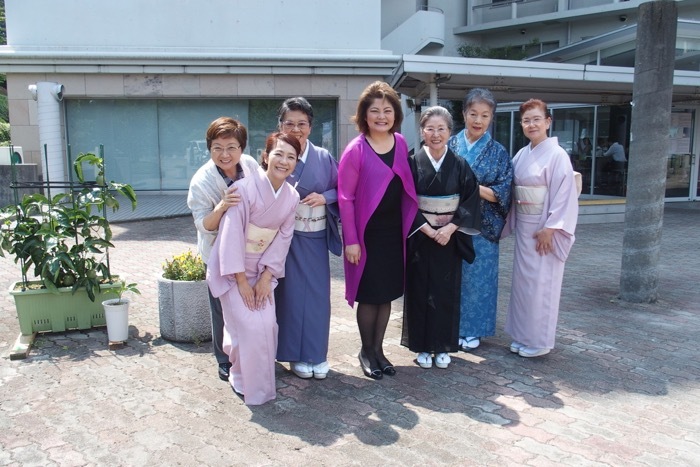 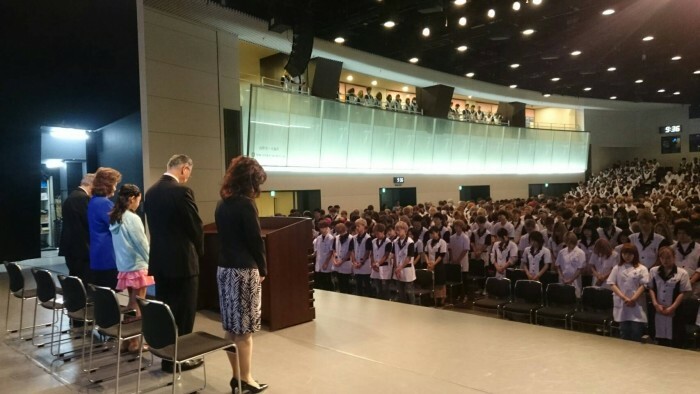 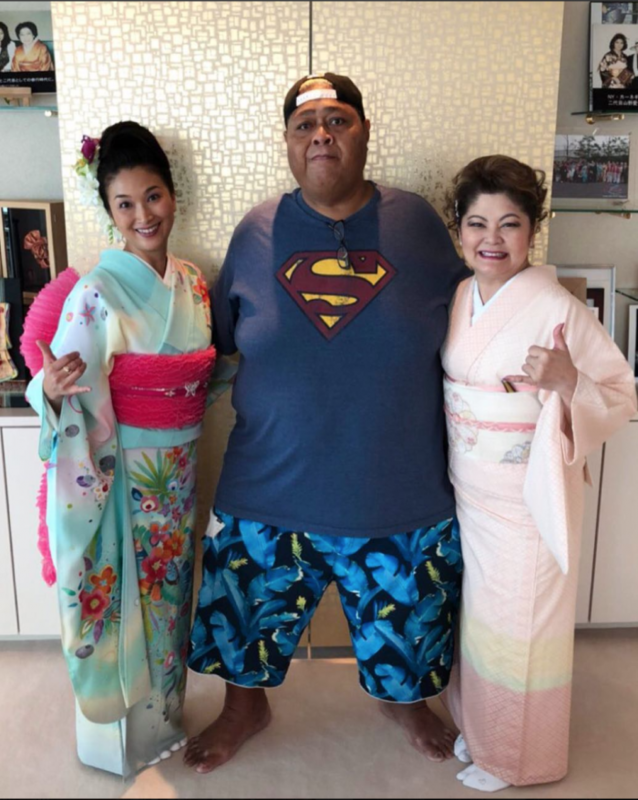 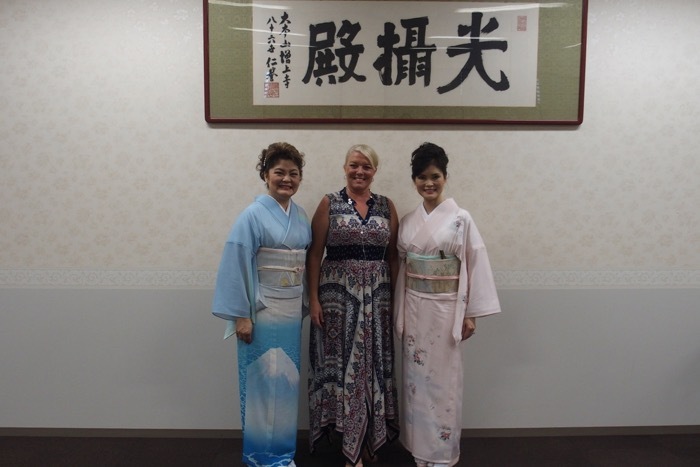 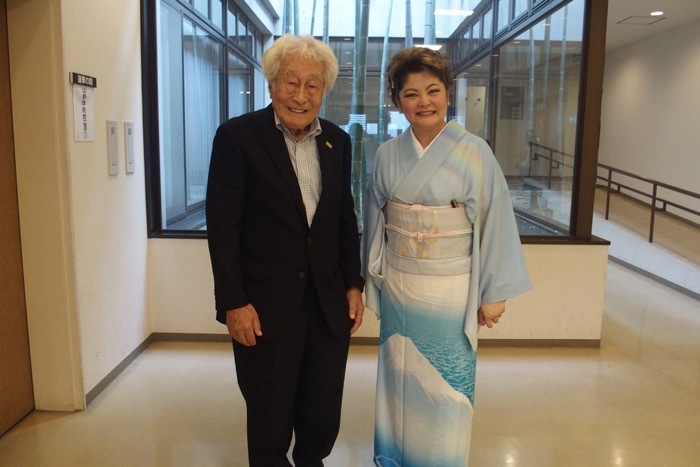 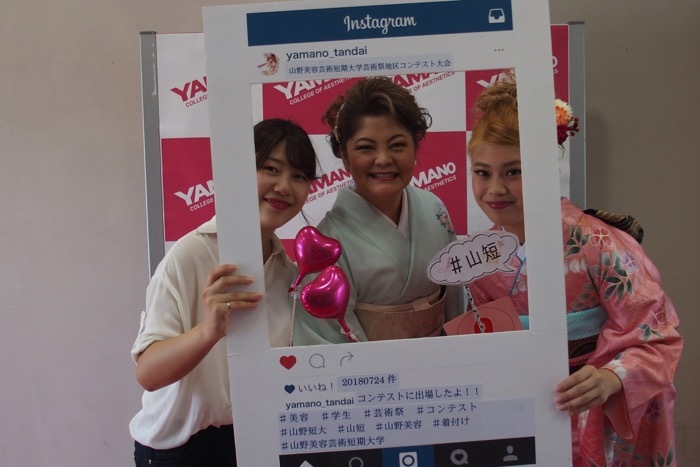 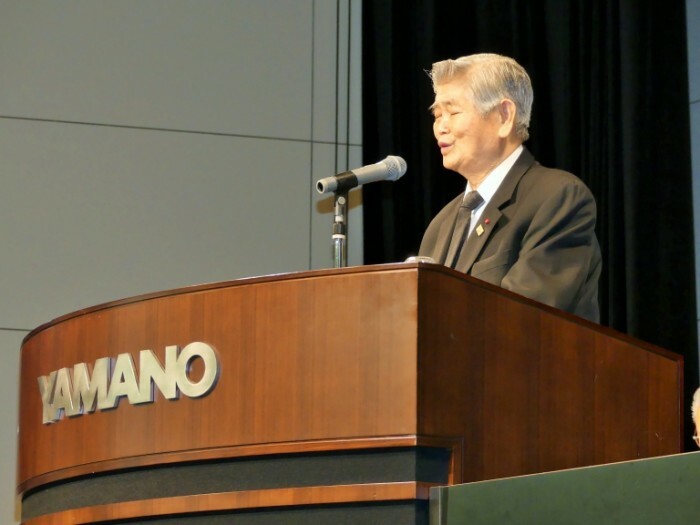 Konishiki san and Chie san stopped by Yamano Beauty College the other day! 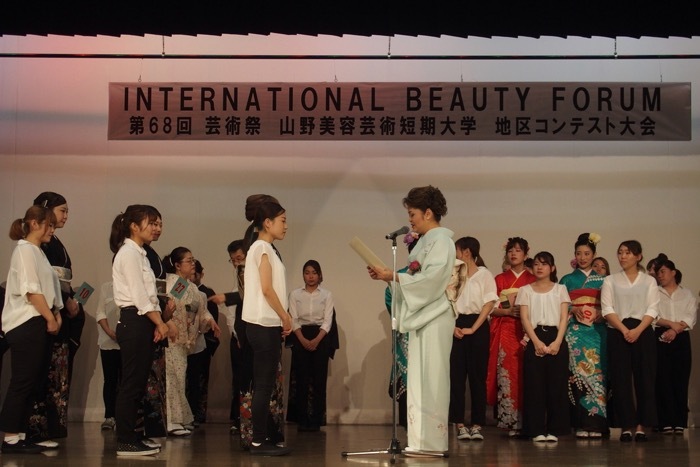 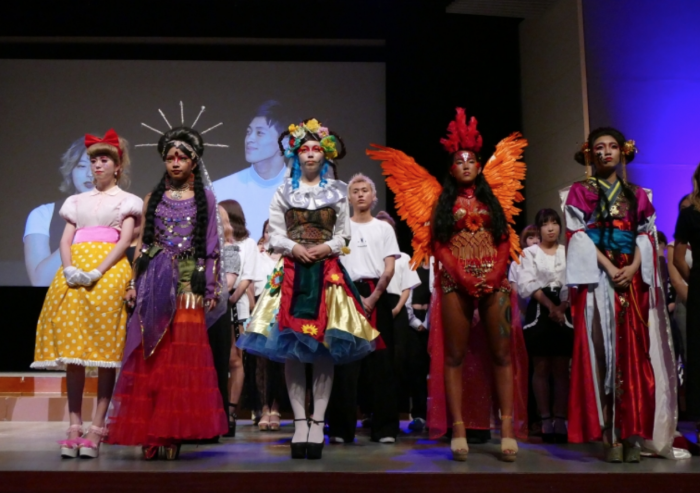 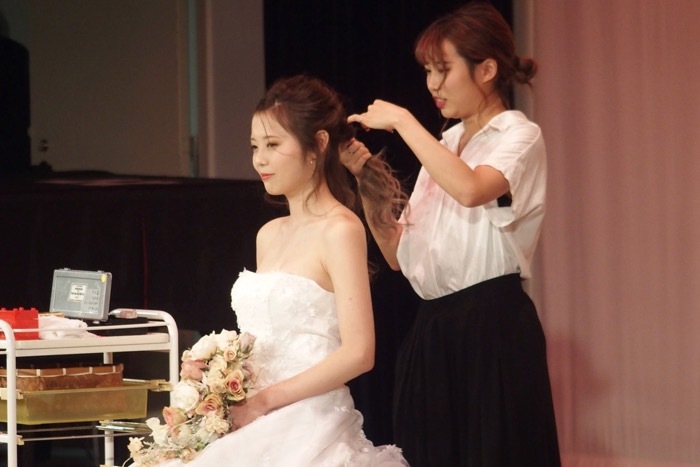 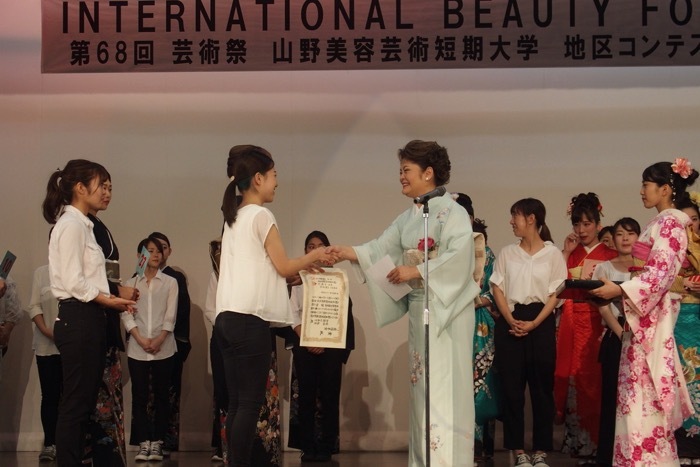 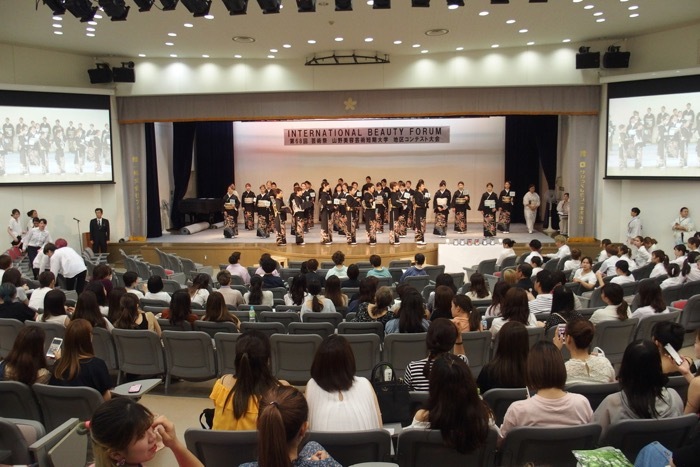 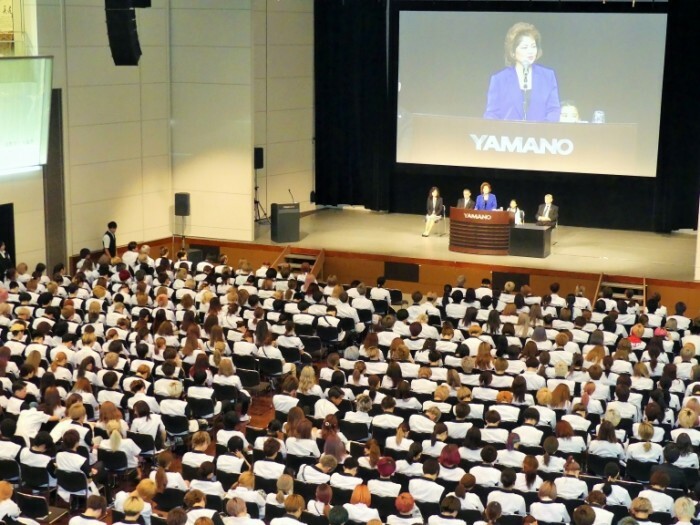 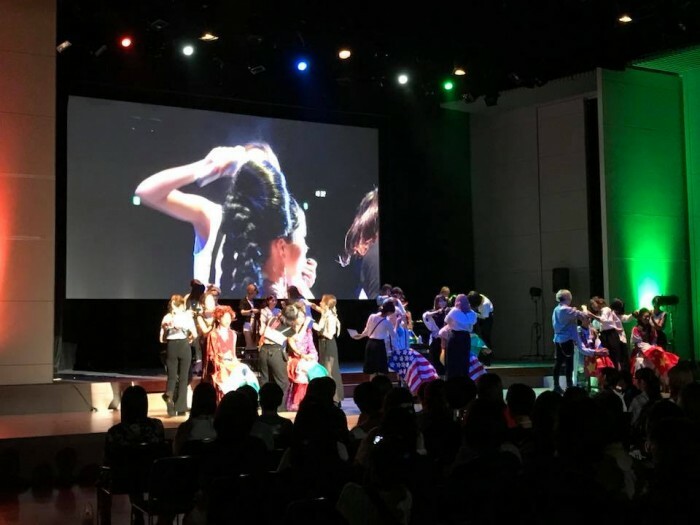 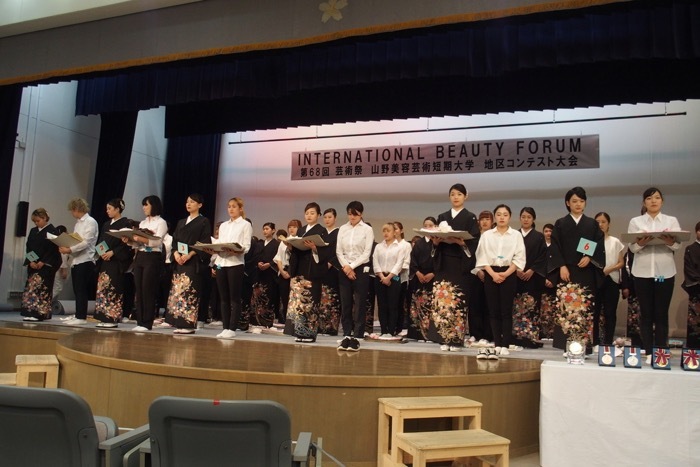 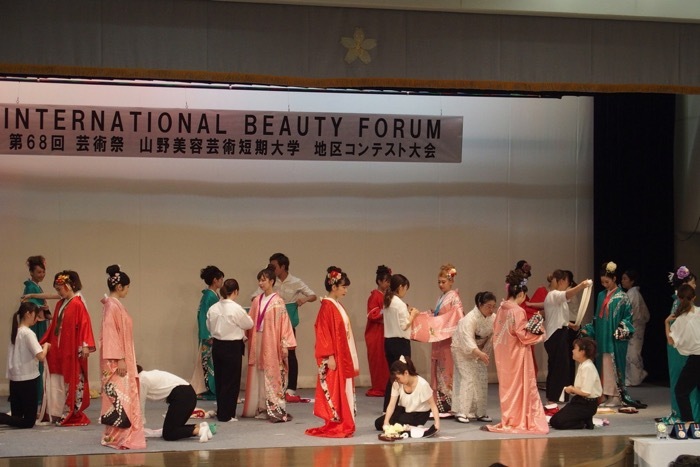 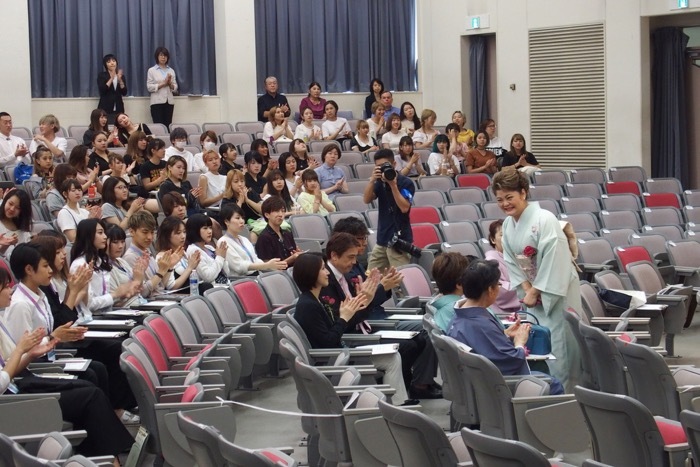 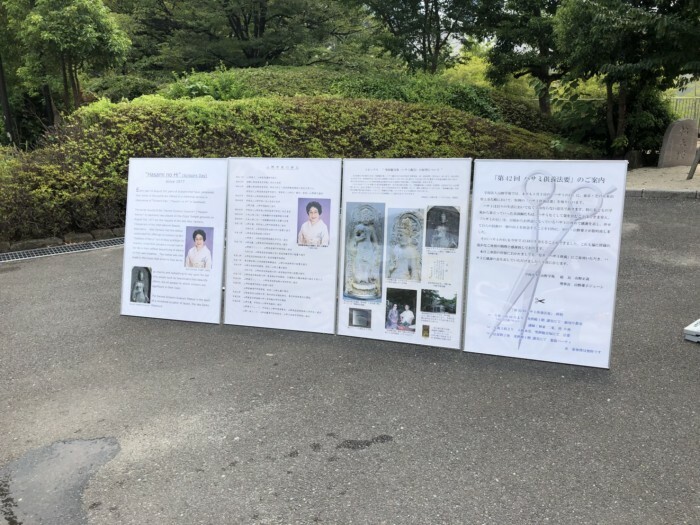 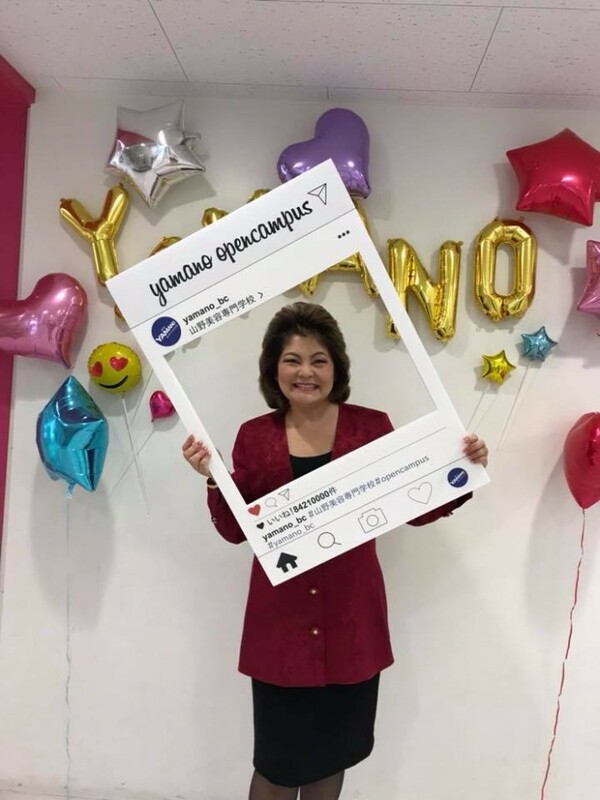 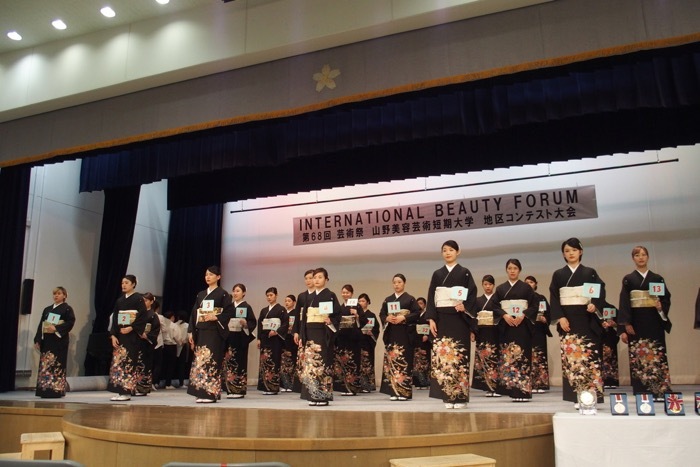 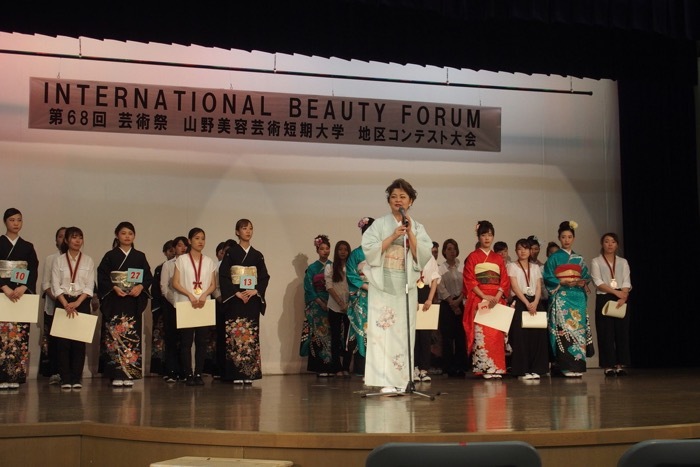 The student qualifying contest for The International Beauty Forum 2018 were held for the Yamano College of Aesthetics yesterday. 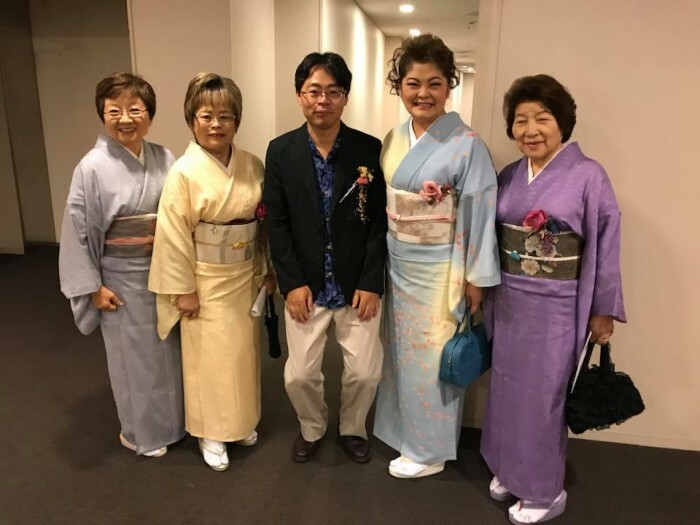 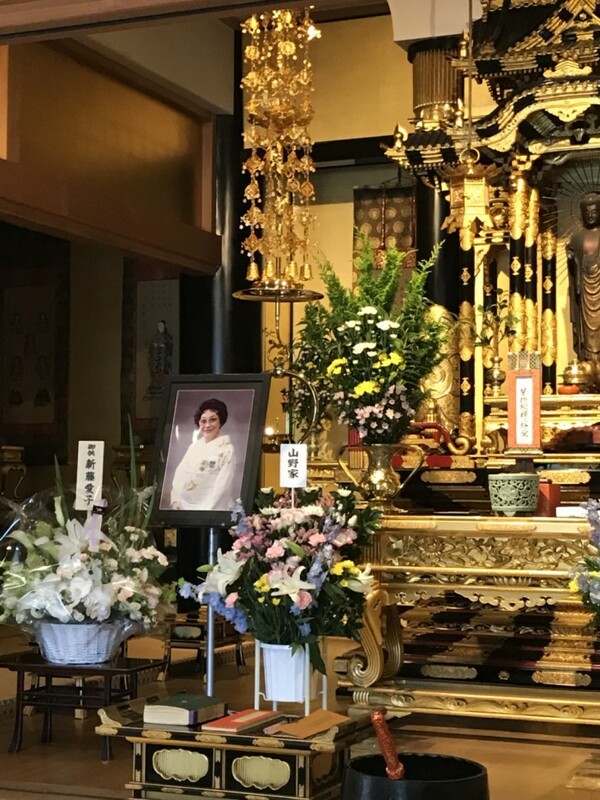 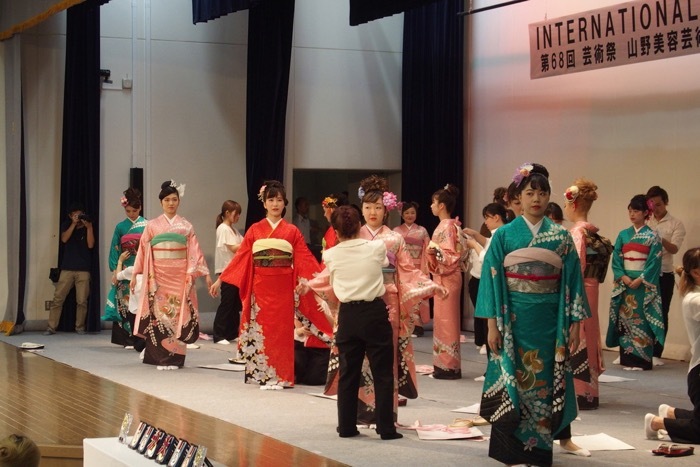 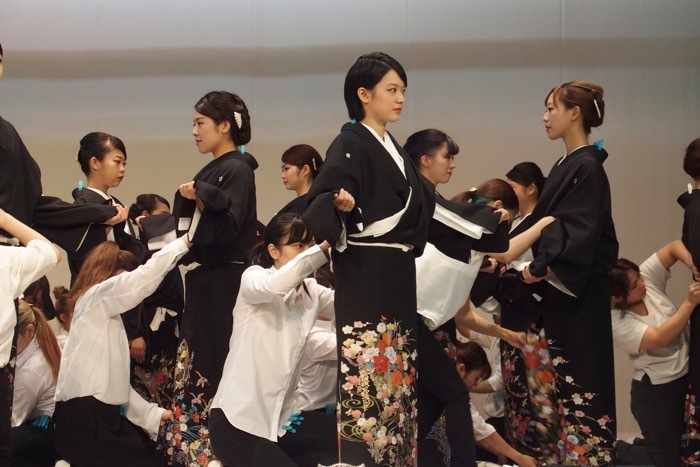 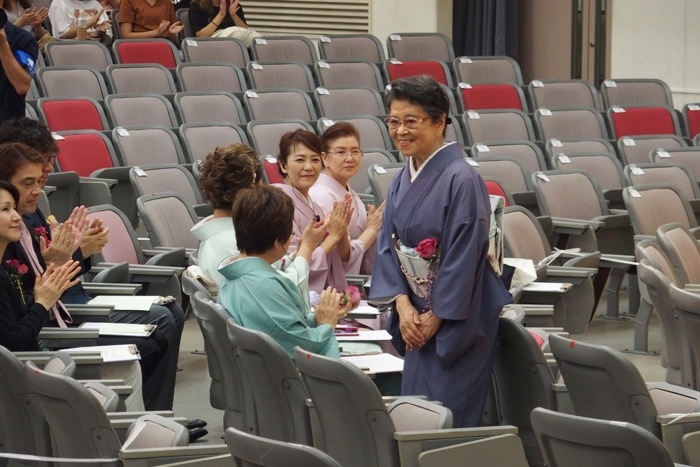 Both the Tomesode and Furisode competitions were fantastic.